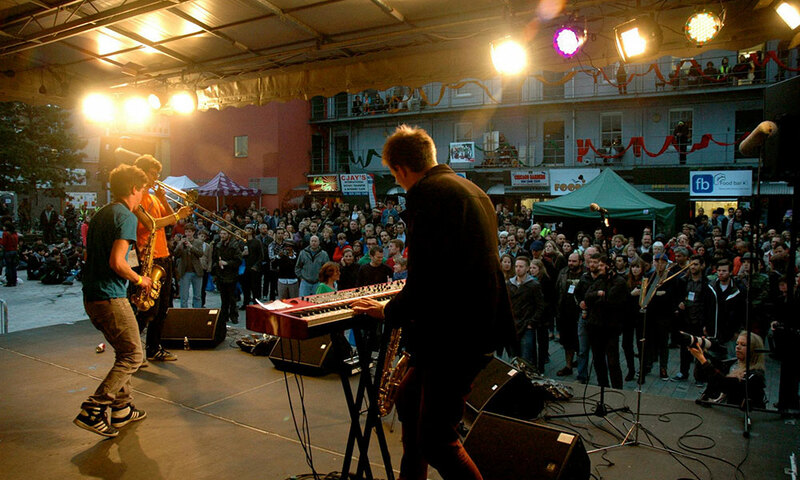 The first ever M&F Festival, created after the success of collaborative tours starting with World Service Project (WSP) from the UK and SynKoke (NO) in 2011. It was then the format developed of having sets from each band before ending with all the musicians on stage in a big, old roar-up! 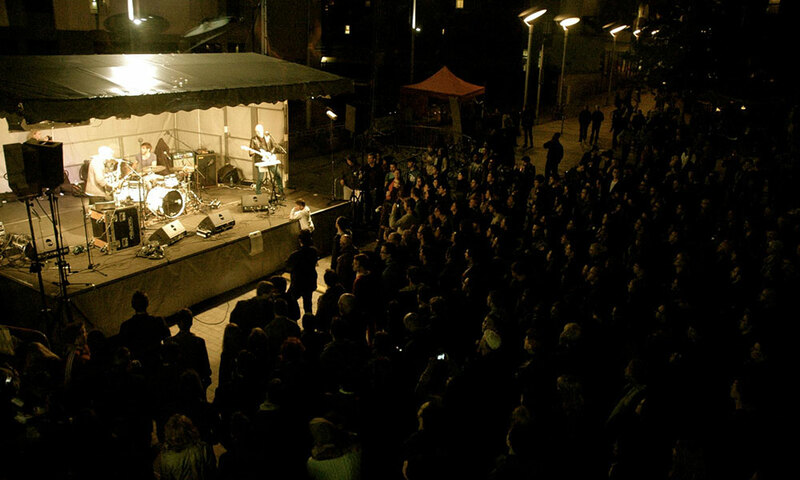 This was translated into a festival with collaborations and improvisations at the heart of a celebration of music-making. 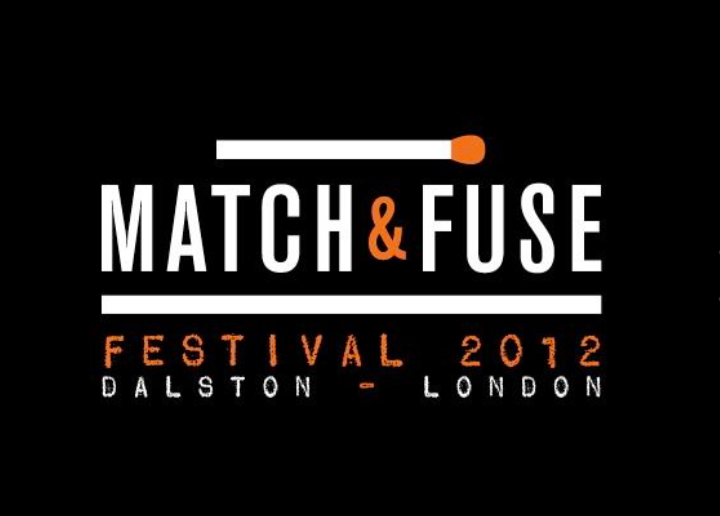 The ambitious nature of Match&Fuse’s joint ventures with the brightest, dirtiest young European and Scandinavian bands led to this 2-day free-for-all with 13 bands from 8 countries. 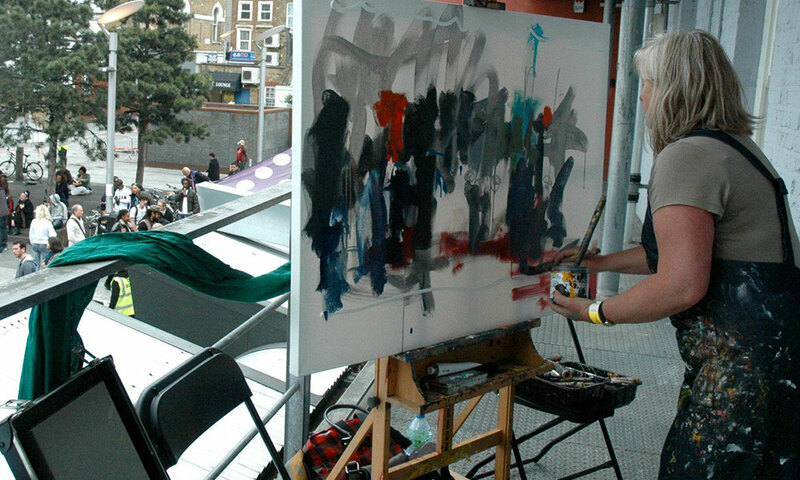 It was also the start of a relationship with renowned artist, Gina Southgate who paints live during the sets.